After 2200 British Summer Time on Friday and Saturday nights, there can sometimes be reportage of bad language and bad behaviour. ..and *especially* on New Year's Eve - it's always been the policy on this Twitter feed to reflect life in all its God given reality..
Before 2200, in the rare instance where this occurs, it is censored with the use of asterisks. Wait. Are they called Likes, not Favorites now? I liked the ambiguity of the favourite / star system. A liked tweet does not necessarily mean 'Like': it still has the same level of ambiguity as the previous Favorite notation. Most of those I'm following are people with whom there's been some level of conversational interaction these last four years. Every quarter, I run a clear out of inactive accounts, so if I've unfollowed you by mistake, please do let me know. 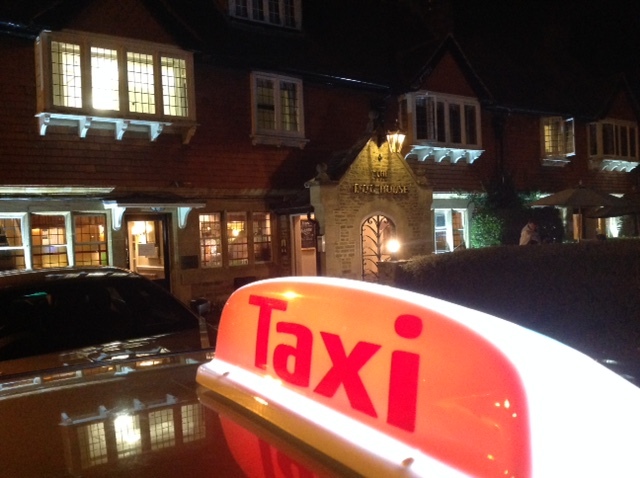 There are quite a lot of retweets on @theabingdontaxi Twitter feed. A retweet by me does not necessarily equal endorsement of any views expressed, simply that the entity concerned has made an interesting point. As that friendly New Zealand bishop puts it more succinctly, "RTs for perspective." There is little point in tweeting many corporate style one sided Twitter accounts outside of standard office hours, 9 to 5 Monday to Friday. so some tweets are sent both at the time of incident reporting and again afterwards, during office hours Monday to Friday.